The Mother Goose Parade returned to the streets of El Cajon for its 63rd annual celebration of the official start of the holiday season Sunday. 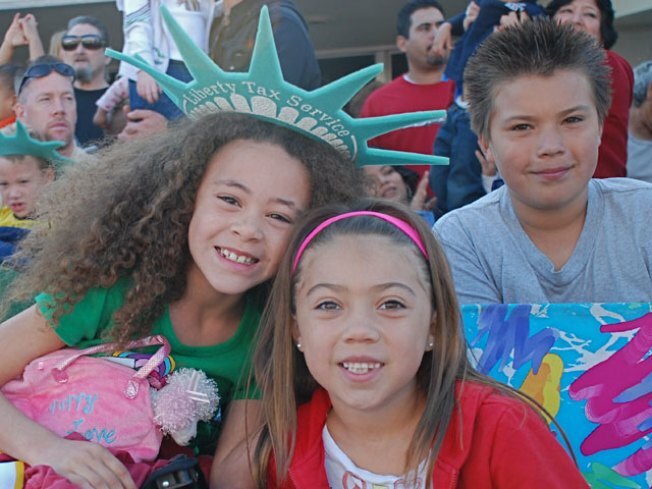 The Little League World Series Champs, the Park View Little League All-Stars, served as grand marshlls for the parade. "Storybook Friends" was the theme. Crowds enjoyed motorized floats, marching bands, animated clowns, special guests, performing artists, celebrities and giant helium balloons. 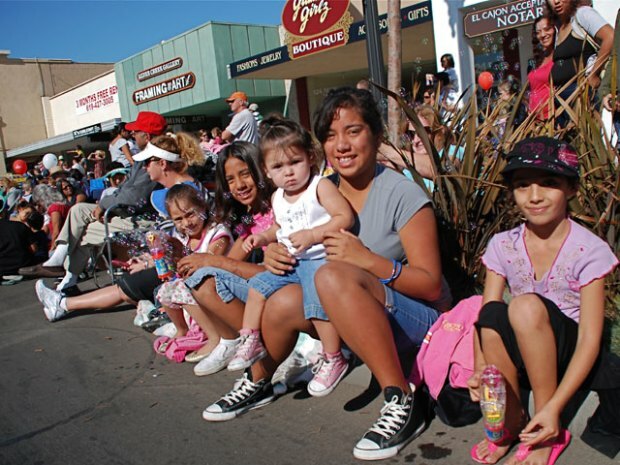 It's billed as the largest parade in San Diego County and also the largest of its type this side of the Mississippi. In July, El Cajon city leaders hired a Jack Sparrow lookalike to raise awareness that the annual event was on life support. Businesses have pulled their support citing the failing economy so now, as Sparrow described it, the city asked the public to “band together” to keep the program going. One of the budget cuts to help keep the program alive was the usual list of celebrity guests. In the past, stars like Erik Estrada, John Schneider and Nickelodeon's Drake Bell have served as honorary grand marshals.